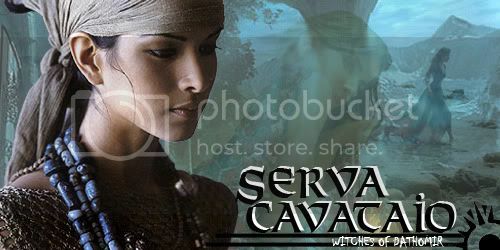 Serva rubbed her neck. Glare of death was aimed at the triplets for what they did. The information Petra gave was nothing new for her. She just listened but never stopped her glare. Failure and such was always punished and she got that when she was child during her training and testing phases. So she kept quiet and did not do what her younger sister do which was standing up and throwing questions out. After Petra had gone, well almost right as their mother cleared the doorway. The two avatars were up and leaving the room before everyone else. They wanted to get back to the comforts of temple and thousands of worshipers. For Nox, he got the triplets up and his arm around two of them. Even told them about parting with hookers and blow, they all laughed and walked off to have fun. Squeak did not say anything but just elbow Kristin in the side. She even told Kris they were going to leave together. A talk about certain plans that involved Kris planet. Which left Serva, who was pissed and could not do anything about it at the moment; she just nodded to her sister next to her. Then she left that was more a storming off form of leaving in body language.